Nothing in the world can beat the pleasure derived from sound sleep. Yet, with today’s modern culture, people have trained their bodies to the condition of sleep deprivation. Sleep is essential for the body to restore and regenerate its systems so that you function optimally during the day. Naturally, sleeping for less number of hours in the long run will damage your entire body, with serious effects on the nervous system, circulatory system, immune system, digestive system and reproductive system. 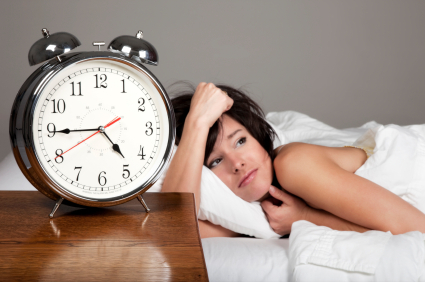 Here are some detrimental effects of lack of sleep on the body you must know. 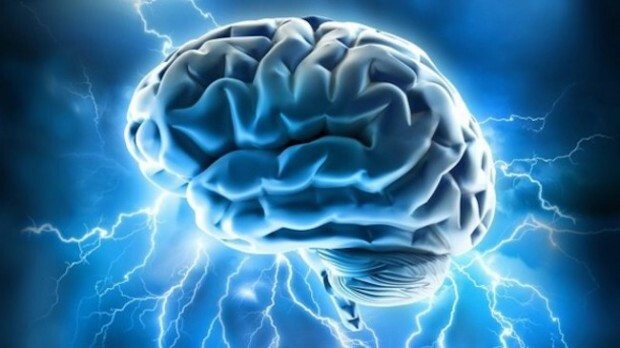 Lowers brain function: When you’re sleeping, your brain goes through phases of sleep cycle. This gives enough time for busy neurons, relaying signals throughout the day, to form new pathways and reprogram themselves to deal with activities for the next morning. When you don’t sleep, you force your brain to overwork, leaving it completely exhausted. As a result, you’re unable to perform simple tasks the next day. It interferes with your level of alertness and affects your focus and concentration. Studies have shown that those who are well rested have higher activity in the temporal lobe of the cerebral cortex, responsible for speech. Those who are sleep deprived have least activity in this region, which is why they are unable to process language. Neither do they understand or process what’s being said nor can they speak or express properly. 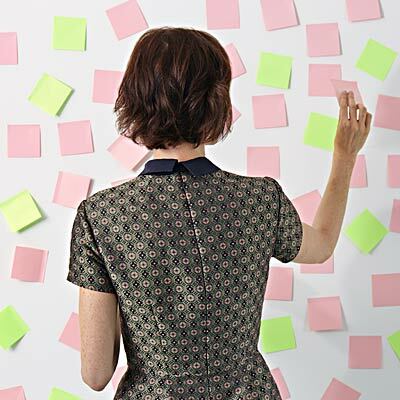 The part of the brain responsible with decision making skills also gets affected. Because the neurons are not rested well, the brain’s response time to a situation gets delayed. That’s why sleep deprived people cannot make quick logical decisions or execute a plan properly. neurons themselves are not working properly how will they regulate these pathways? One of the cycles that the brain regulates is the hunger cycle. Ideally, lack of energy (in the form of food) signals the brain to induce hunger and when the body is provided with energy, the brain is signalled to induce a feeling of fullness. Two key hormones –leptin and ghrelin –play an important role in this cycle. When ghrelin is released in high levels and the level of leptin is low, the brain signals a feeling of hunger. When the levels are reversed, a feeling of fullness is induced. hippocampus. When you don’t sleep properly at night, the activity in the hippocampus gets affected with minor or least impact on the amygdala. Therefore, during the daytime your brain just cannot retrieve pleasant or happy memories. Since amygdala is functional, thoughts originated from there mask everything else, making you depressed. 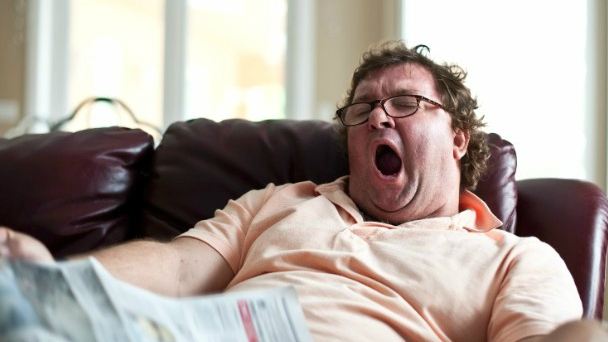 Can lead to heart disease: Lack of sleep affects the circulatory system in a very different way. When you don’t rest for a day or two, you exert stress on all organs of your body. As a result the fight-or-flight response for stress gets triggered. If you continue to exert yourself, this response does not get switched off. As a result, the level of stress hormones in the blood increases. These hormones can wreck a havoc in your circulatory system. They can increase blood pressure, damage the walls of the arteries, affect the heart rate and cause blockages in the blood vessels. microsleep. In this stage, a person may remain awake with eyes wide open but the brain goes into delta phase for rest. It is in this phase that a person is the most susceptible to accidents and injuries. Social phobia – one of the most common anxiety disorders – is a persistent fear of social situations. A review of 101 clinical trials found talking therapies were more effective and more long lasting than medication. Medication should be used only when psychological treatments are turned down, said the UK/US team behind the study in The Lancet Psychiatry. “Social anxiety is more than just shyness,” said Dr Evan Mayo-Wilson, of the Department of Epidemiology at the Johns Hopkins Bloomberg School of Public Health, a co-researcher on the study. 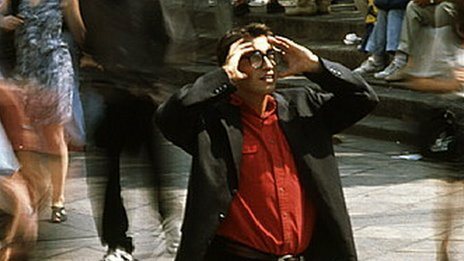 “The good news from our study is that social anxiety is treatable. Now that we know what works best, we need to improve access to psychotherapy for those who are suffering.” The study, involving more than 13,000 participants, compared different types of psychological therapy with medications such as antidepressants and benzodiazepines. It found cognitive behaviour therapy (CBT) on a one-to-one basis was the most effective. CBT is a talking therapy that can help people manage their problems by changing the way they think and behave. The research was carried out in collaboration with Oxford University and University College London. If you look for perfection in everything you do but sometimes fail to achieve that, do not lose heart too often else it may trigger suicide risk. Physicians, lawyers and architects whose occupations emphasise on precision, and also those in leadership roles, are at higher risk for perfectionism-related suicide, says a significant study. “Perfectionism is a bigger risk factor in suicide than we may think,” said psychology professor Gordon Flett from York University. In a research article, Flett and co-authors professor Paul Hewitt of University of British Columbia and professor Marnin Heisel of Western University cited the recent cases of prominent perfectionists who died by suicide. The authors document how being exposed to relentless demands to be perfect – a concept they refer to as socially prescribed perfectionism – is linked consistently with hopelessness and suicide. They also listed how perfectionistic self-presentation and self-concealment can lead to suicides that occur without warning and how perfectionists often come up with thorough and precise suicide plans. “Clinical guidelines should include perfectionism as a separate factor for suicide risk assessment and intervention,” Flett noted. “There is an urgent need for looking at perfectionism with a person-centred approach as an individual and societal risk factor, when formulating clinical guidelines for suicide risk assessment and intervention, as well as public health approaches to suicide prevention,” he emphasised. 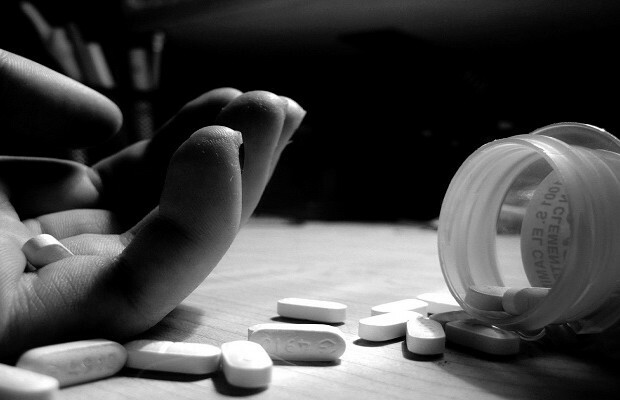 More than one million people worldwide commit suicide on an annual basis, according to the US Centre for Disease Control and Prevention. The article was published in the journal Review of General Psychology. Can a lack of sleep affect the size of your brain? It’s possible, a recent study published in an online issue of Neurology suggests. European researchers looked at 147 adults between the ages of 20 and 84. With two MRI scans, they examined the link between sleep problems like insomnia and the study participants’ brain volume. The first scan was taken before patients completed a questionnaire pertaining to their sleep habits. The second scan was done approximately 3½ years later. Numerous studies have showed the importance of sleep and the effect sleep deprivation can have on our brains. It is well-known that poor sleep patterns can contribute to such brain disorders as Alzheimer’s and dementia. “We know that a lack of sleep can lead to all kinds of problems,” explained Dr. Neal Maru, a neurologist and sleep specialist with Integrated Sleep Services in Alexandria, Virginia, who is not associated with the study. “Poor sleep can affect our immune systems, our cardiovascular health, weight and, of course, memories. But we still don’t know why. “It is not yet known whether poor sleep quality is a cause or consequence of changes in brain structure,” said author Claire Sexton of the University of Oxford in the United Kingdom. In just half an hour, by focusing on your breathing, you can start to relax and melt away your cares. 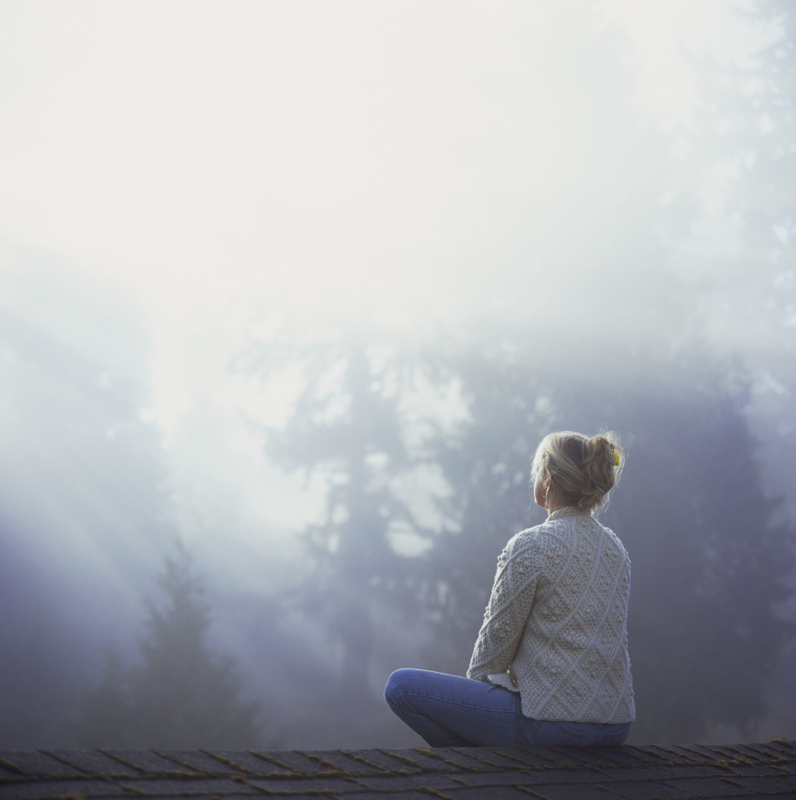 Researchers at Carnegie Mellon University investigated how effective mindfulness meditation can be in countering the body’s stress response. For that type of meditation, you need a laser-like focus on your breathing, and, some advocates say that as your body fills up with air, your muscles contract. That helps you to push out other distractions — like deadlines or your to-do list — and start to relax. They randomly assigned 66 volunteers to either participate in mindful meditation for 25 minutes for three days, or go through a cognitive training program in which they learned how to analyze poetry passages. The people who meditated reported less stress, and even showed that they were better at coping with stress compared to those who relied on their behavior training. 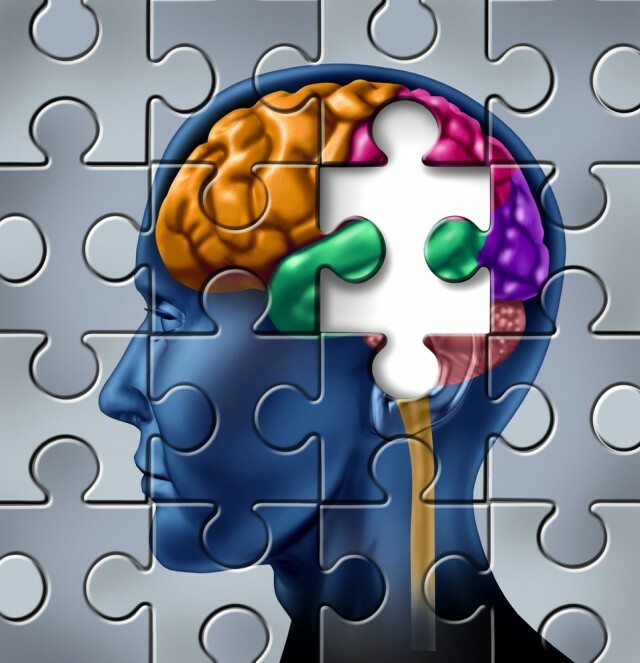 Playing puzzle games can improve mental flexibility! Playing games are often tied with negative connotation. Many consider it as a waste of time. Earlier on Tuesday, a Nanyang Technological University (NTU) study released said playing puzzle games actually improve adults’ executive functions. 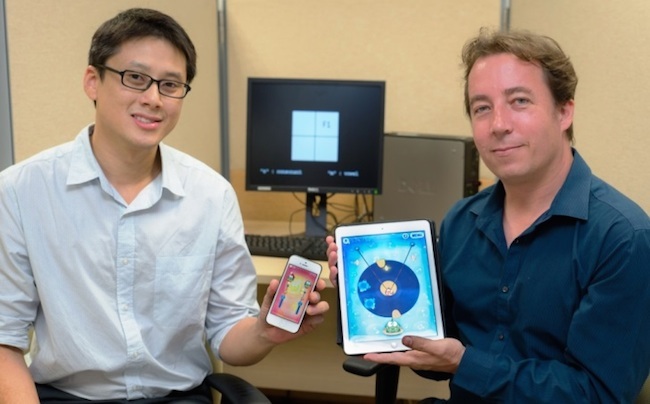 Conducted by by Assistant Professor Michael D. Patterson and his PhD student, Mr Adam Oei, it is found that adults who play the physics-based puzzle game regularly, for as little as an hour a day, had improved executive functions. These functions in one’s brain are important for making decisions in everyday life when having to deal with sudden changes in the environment. 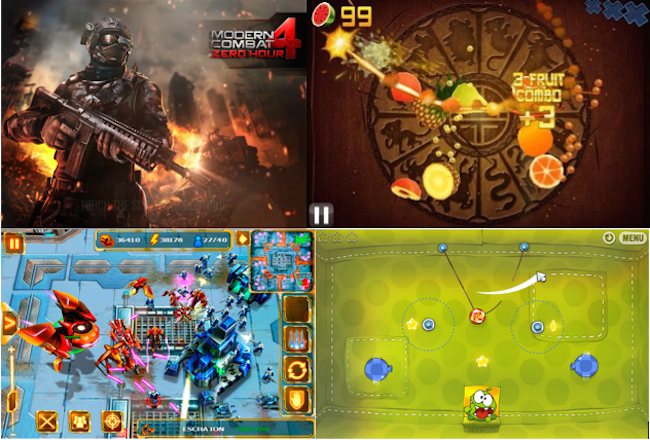 In the study, four different mobile games were tested: a first-person shooter (Modern Combat); arcade (Fruit Ninja); real-time strategy (StarFront Collision); and a complex puzzle (Cut the Rope). About 52 NTU undergraduates who were non-gamers were selected to play an hour a day, five days a week on their iPhone or iPod Touch devices. This exercise lasted for four weeks, or a total of 20 hours. After the gaming exercise, the study found that players of Cut the Rope could switch between tasks 33 per cent faster, were 30 per cent faster in adapting to new situations, and 60 per cent better in blocking out distractions and focusing on the tasks at hand than before training. The statement added the three tests to measure one’s executive functions were done a week after the undergraduates had finished playing their assigned game. This was to ensure the findings were not temporary gains due to motivation or arousal effects, it said. “This finding is important because previously, no video games have demonstrated this type of broad improvement to executive functions, which are important for general intelligence, dealing with new situations and managing multitasking,” said Asst Prof Patterson. “This indicates that while some games may help to improve mental abilities, not all games give you the same effect. To improve the specific ability you are looking for, you need to play the right game,” Mr Oei added. So yes, you can go ahead and play your games because apparently, they make you smarter. 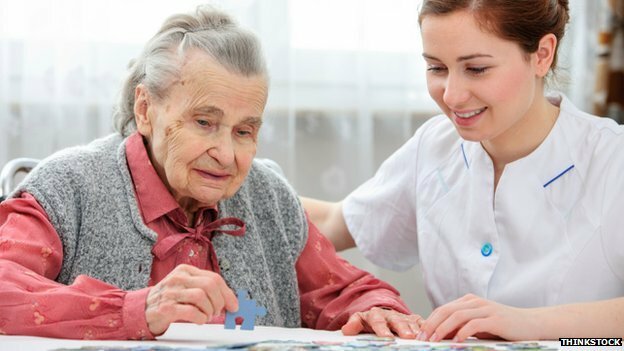 Progress on research and treatment for dementia has been “achingly slow”, an expert says ahead of a London summit. Dr Dennis Gillings said a pledge by G8 countries to find a cure or treatment by 2025 would be “impossible” without better incentives for investment. Dr Gillings, appointed world dementia envoy by UK PM David Cameron six month ago, called for faster and cheaper clinical trials for dementia drugs. Hosting the event, the PM will call for a “big, bold global push” on dementia. He is expected to pledge a new drive by the UK to discover new drugs and treatment for the condition, and a focus on how to bring forward specific proposals on patent extensions as well as how to give patients earlier access to new drugs. Six months since the UK hosted a G8 summit on the disease at which the 2025 target was set, the prime minister is speaking at a follow-up event in central London where he will commit to accelerating progress on dementia drugs. Experts and health officials from other G8 countries are expected to attend. Dr Gillings warned: “Just as the world came together in the fight against HIV/AIDS, we need to free up regulation so that we can test ground-breaking new drugs.